In a profession dominated by logic, law, evidence, and science, are there some things you can't explain? 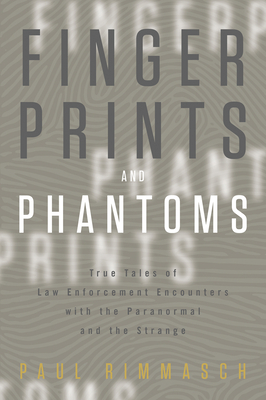 Join a veteran crime scene investigator exploring 26 chilling experiences spanning two decades. His true stories will leave you wondering if it is a criminal, or something else, going bump in the night. Meet a young girl who receives a visit from her mother...the day after her mother is murdered. Find out whether spirits follow those investigating their deaths home . . . and then stay. Discover whether it is possible for someone who is not dead to be haunting his own office, and investigate a child's toy telephone acting as a link to the other side. Can you believe in something incredible? This collection of strange and frightening tales is perfect for any campfire experience. Crime scene investigator and author Paul Rimmasch has published articles in the Journal of Forensic Identification and Ancient American magazine. Paul is a lifelong devotee of campfire stories.